Book a private Cairo city tour to explore ancient Egypt artifacts in the Egyptian Museum, then move to visit old Cairo attractions including Salah El Din Citadel, Mohamed Ali Mosque, then start shopping in one of the oldest markets in the Middle East Khan El Khalili Bazaar, then move to visit the Hanging Church, Abu Sirga Church, and Synagogue, then, we will drive you back to your hotel. Enjoy wonderful Cairo city tour to the most spectacular sights of Cairo, where you will visit inspiring spots. In the morning we will pick you up from the hotel then set off to visit the Egyptian Museum which is located on the northern side of Tahrir Square in downtown Cairo. 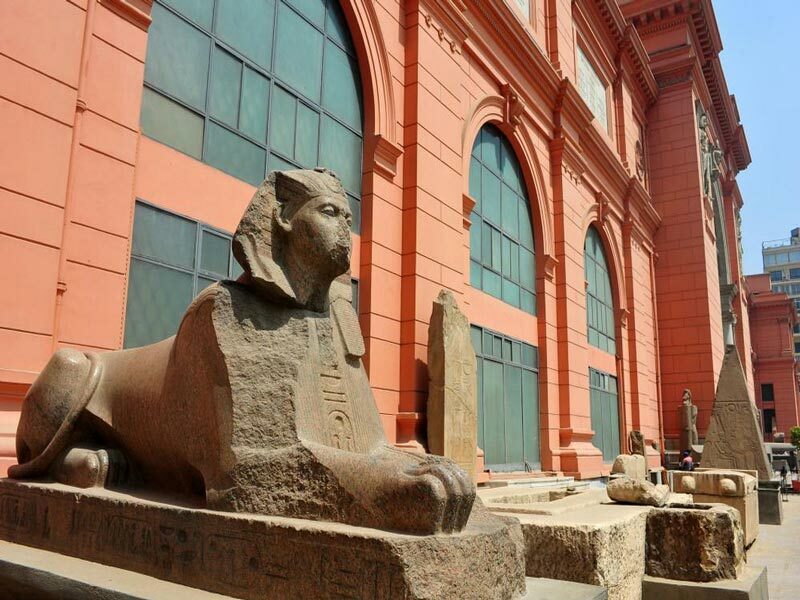 It houses the largest archaeological collection in the world that reflects all stages of ancient Egyptian history the Prehistoric era contains various types of pottery, toiletries, fishing, tools, and daily necessities, the first and second eras include a statue of Kho Sakhmi and many pots and utensils. The ancient era which contains the statues of Zoser, Khafra, and Menkaure. the medieval era contains the most important statue of King Mntuhab II and a set of statues of some kings of the family 12. The modern era contains Tutankhamun group, the statues of Queen Hatshepsut, and King Ramses II and late eras contain various collection of artifacts. After wandering inside the museum your tour guide will take you to have lunch at a local restaurant, then continue your day tour in Cairo by visiting Salah El-Din Citadel which is one of the most fabulous war castles back to medieval. Salah al-Din al-Ayyubi began the construction of the castle in 572 AH / 1176 AD and there is a text written on the door of the amphitheater in the west of the citadel dated 579 AH. This date refers to the end of the work of Salah al-Din in the castle. 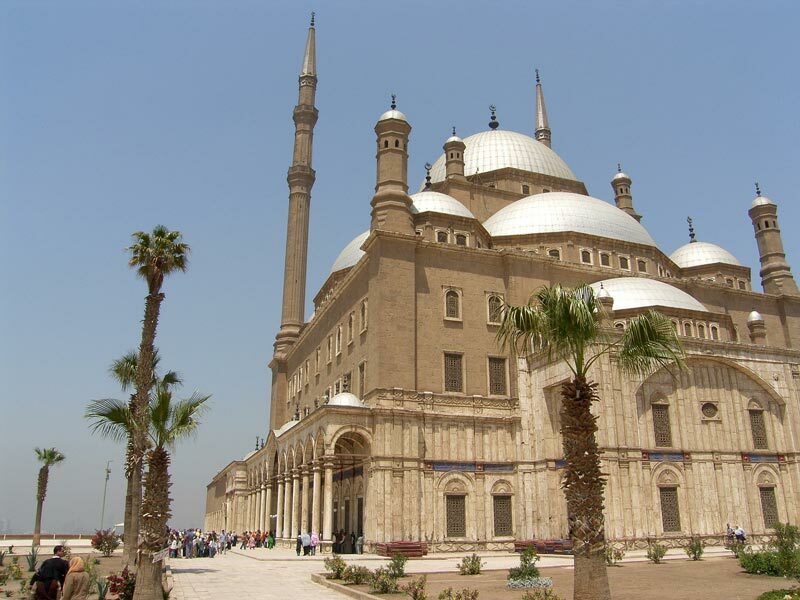 During your tour of the citadel, you will visit Mohamed Ali Mosque where you can take amazing photos there. Continue your day tour from Cairo by enjoying a guided tour to Khan El Khalili Bazaar, touring in the Hussein neighborhood reveals a large part of Cairo's past and contemporary history, the past of Cairo is Embodied in this ancient archaeological and heritage buildings dating back to the 14th century AD. 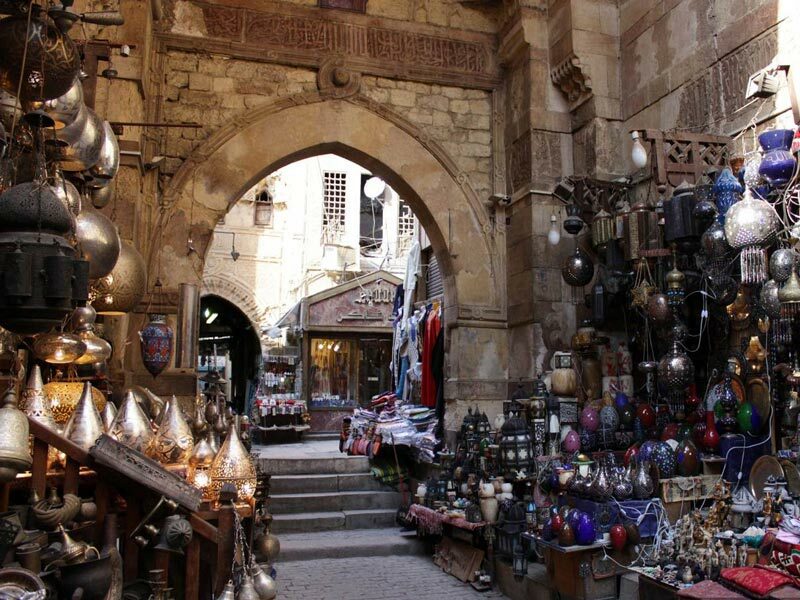 It's one of the most bustling places, during your tours in Cairo at Khan El Khalili, you can buy your souvenirs, then head to visit the Hanging Church, which considered the oldest church in Old Cairo, it dates back to about 1,700 years. The Hanging Church is distinguished by its prestige and glory. this seems clearly in the amazing construction method as well as its great fame Abu Sirga Church, and Synagogue. 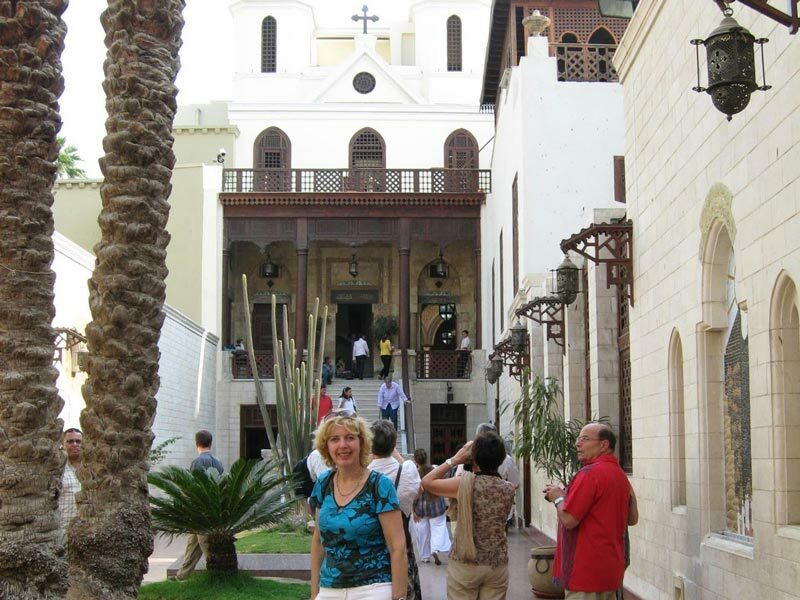 Then End your day tour in Cairo by visiting Abu Sirga Church, and Synagogue, Afterwards, you will be transferred back to your hotel to enjoy your evening and end your Cairo layover tour. 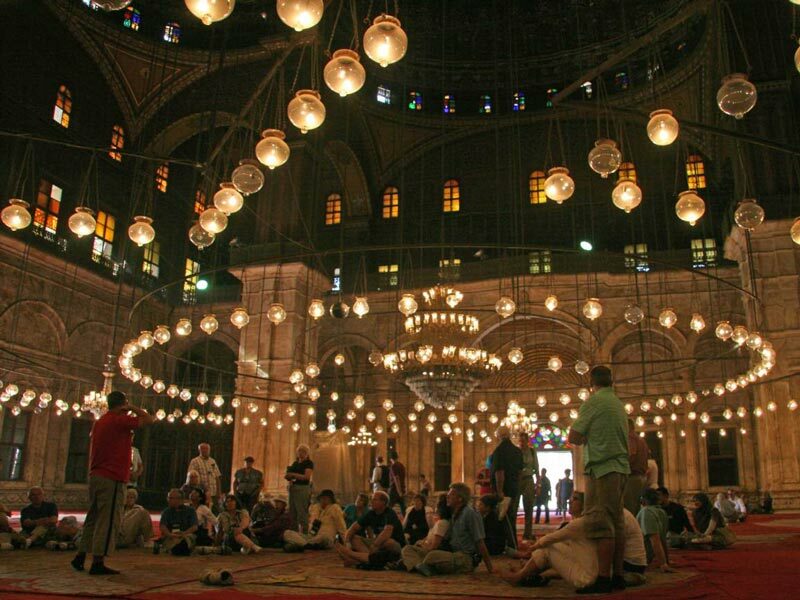 Note: If you didn't find what you are looking for, then check our Cairo day tours and choose your trip. All transfers by a private air-conditioned vehicle .